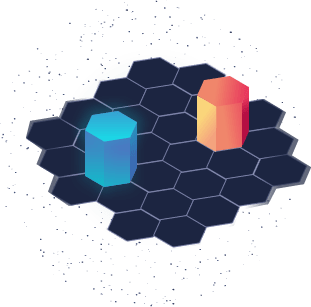 With over 1 million location-verifying beacons already built, and 300,000 ready to be enabled, XYO Network is blockchain’s first crypto-location oracle network. XYO is focused on decentralizing the $11 trillion dollar+ location-reliant trade market. Location data is used every day across the world. We as a society are becoming more & more reliant on the certainty and security of location heuristics. As the world becomes more autonomous with Self-driving vehicles, package-delivering drones, and smart cities, these newfound systems will likely call for an increased reliance upon trustless location data. The adoption of future technologies like these relies on their ability to trust exact location data that they receive from any off-chain resource. 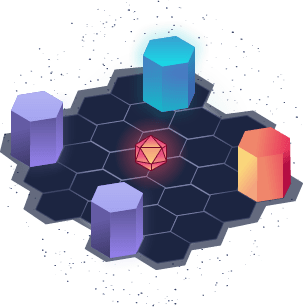 XY Oracle Network (XYO Network) believe the current location technologies lack the necessary certainty and security properties necessary to move us into the future. 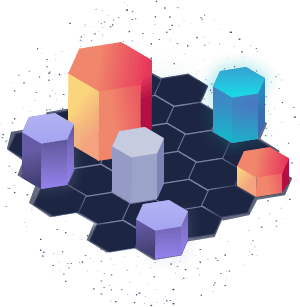 They have cleverly engineered an ecosystem of crypto-location protocols and components, which use the strengths & stability of blockchain technologies, to solve the short-comings of location technologies that we rely on today. The XYO Network will bridge the gap from the world of today, to the world of tomorrow. Before looking at the token sale, let’s have a brief look at their competators and what XYO Network are trying to achieve. To be honest I had to look pretty hard to find any decent competators, but i did find a couple (Foam & Platin) but non that compare to what XYO Network are trying to achieve. Both ICO’s that I found are proof of location protocols, but i found that their websites and general information wasn’t on par to XYO Network, the level of detail was uncomparable. The main problems that XYO Network are trying to overcome are mainly GPS cyber attacks, jamming & copy cat’s. These attacks seem to be happening more & more these days, so it is a market that if implemented correctly could be of serious use to location data providers & users. As it stands smart contracts rely on centralised data sources, so XYO Network aim to allow smart contracts to connect to real world and be able to collect real data which would be a lot safer and far more presise. E.G. Let’s take a gambling Dapp. This isn’t the best example i must say, but was the simples way i could think to put across this message. Let’s say you want to use a decentralised betting/gambling app because it’s illegal in your country, if you bet on a horse and it wins, the only way that decentralised apps can gather location data to prove that this is a legitimate win is by using centralised information. Being centralised this data could be corrupted or hacked, giving you a different result and therefore potentially loosing your bet. 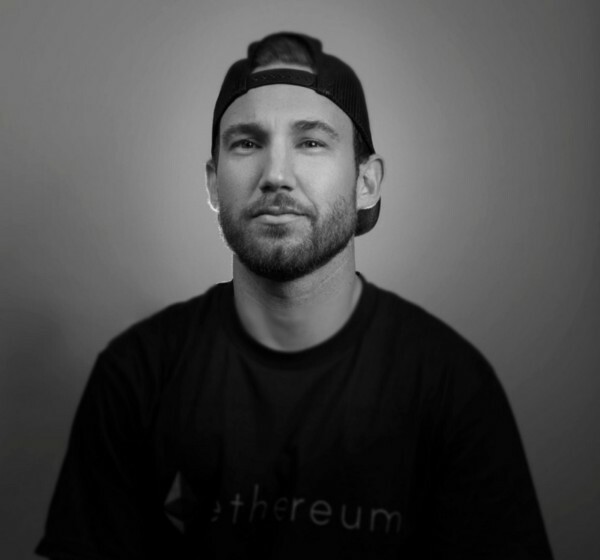 XYO Network aim to have smart contract interact with the real world creating a decentralised proof of origin so that data interacting with Dapps are legit. Sentinel — Heuristic Witnesses. They will observe and vouch for the certainty and accuracy of the heuristic by producing temporal ledgers. The most important aspect of a Sentinel is that it produces ledgers that Diviners can be certain came from the same source by adding Proof of Origin to them. Bridges — Heuristic Transcribers. They securely relay heuristic ledgers from Sentinels to Diviners. The most important aspect of a Bridge is that a Diviner can be sure that the heuristic ledgers that are received from a Bridge has not been altered in any way. The second most important aspect of a Bridge is that they add an additional Proof of Origin. Archivist — Archivist components store heuristics in a decentralized form with the goal of having all historical ledgers stored, but without that requirement. Even if some data is lost or becomes temporarily unavailable, the system continues to function, but just with reduced accuracy. Archivists also index ledgers so that they can return a string of ledger data if needed. Archivists store raw data only and get paid only for retrieval of the data. Storage is always free. Diviners — A Diviner answers a given question by analyzing historical data that has been stored by the XYO Network. To accomplish this, heuristics stored in the XYO Network must have a high level of Proof of Origin to measure the validity and accuracy of the heuristic by judging the witness based on its Proof of Origin. Given that the XYO Network is a trustless system, Diviners must be incentivized to provide honest analysis of heuristics. Unlike Sentinels and Bridges, Diviners use Proof of Work to add answers to the blockchain. — Information taken from XYO Network Website. 1st — Token economics & Product. 2nd — Team and Advisors. 3rd — Social media and general publicity. XYO Network are hoping to raising a huge $48 million. People investing in Pre-ICO recieved 100% bonus, which is a large amount to say the least. The only way to avoid a price dump once on the exchanges is if the Pre-ICO tokens are locked up for a period, which i believe are not. For this reason alone XYO Network looses some of my confidence straight away from an investment prospective. Also i noticed that ICO prices will vary from 100,000 XYO/ETH to 33,000 XYO/ETH so those who invested at 200,000 XYO/ETH in Pre-ICO will have up to a 600% bonus on those who invest at 33,000 XYO/ETH. Madness! Arie Trouw is the founder of XYO. In 1978, at the age of 10, Arie Trouw started developing software on the TRS-80 Model I, moving on to Atari, Apple, and PC. He then ran a series of bulletin boards centering on game-theory modification. Now a successful Serial Entrepreneur, and established Angel Investor. 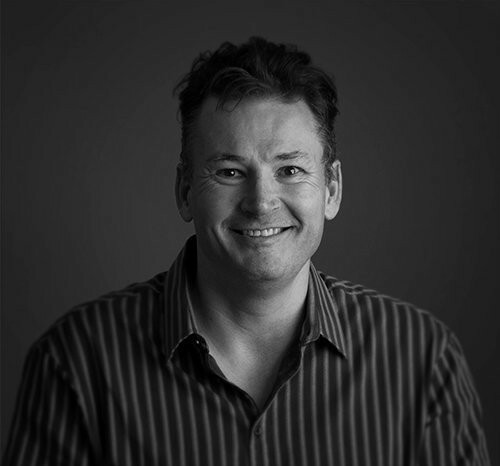 He has a 25 year track record of large scale software development and building successful technology companies. He is a strong believer in decentralization and the creation of the integrated owner/user model. Arie founded XY in 2012 (incorporated as Ength Degree, LLC before it was converted to a C Corporation in 2016). XY is Arie’s 5th start-up, with his previous start-up, Sambreel, being his most successful to date. After raising $350,000 in investment in 2008, Sambreel reached $65M in annual revenue before being sold in 2015. Scott Scheper — Co-founder & Head of Marketing, his career has revolved around technology startups and digital advertising since 2008. Scott’s first “real boss” was Arie Trouw, who hired Scott in 2009 during an economic recession, when very few companies were hiring, and even fewer were starting companies. What began as a Facebook app startup with four guys and a ping pong table, grew to over 200 employees and 9-figures in revenue in less than two years. Scott launched Greenlamp, a programmatic advertising agency specializing in direct-response media buying. 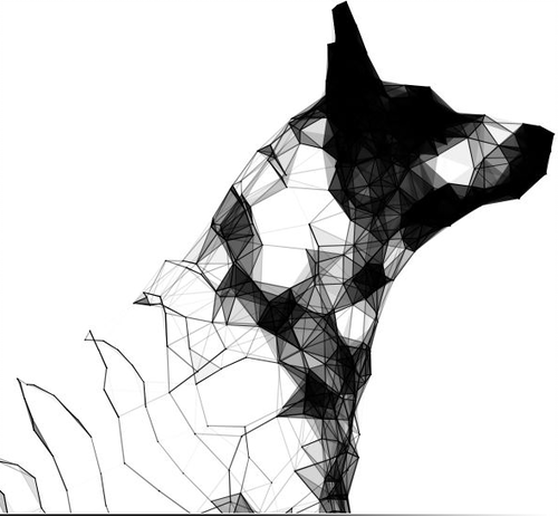 The agency was fully automated; built entirely using algorithms to manage the campaigns. In its first year of operation, Greenlamp generated over $12M in revenue. This slick ‘Cribs’ style video shows a great insight to the extended team and the premesis where they are creating XYO Network. The marketing behind this ICO is pretty good, as you can see it has some health numbers on all social media platforms. XYO Network are very good at keeping Twitter up to date, interacting with their community, constantly blogging on Medium and have a dedicated team on Telegram to answer all questions thrown at them. Considering they have a while to go before ICO starts they are in a good position. 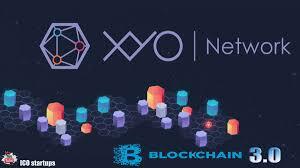 I believe that XYO Network have a great idea and i believe that they could be very successful. 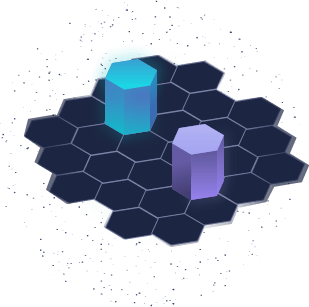 One of the key advantages of XYO Network’s decentralized location oracle are the swarm attributes. Taking some out does not effect the system and in addition the devices will be of extremely diverse nature. Currently in GPS you have one satellite system, which can have a bug and be taken out with little or no effort. The XYO Network can be comprised of any kind of IoT device or mobile phone making a disruption of the integrity of the entire system extremely unlikely. 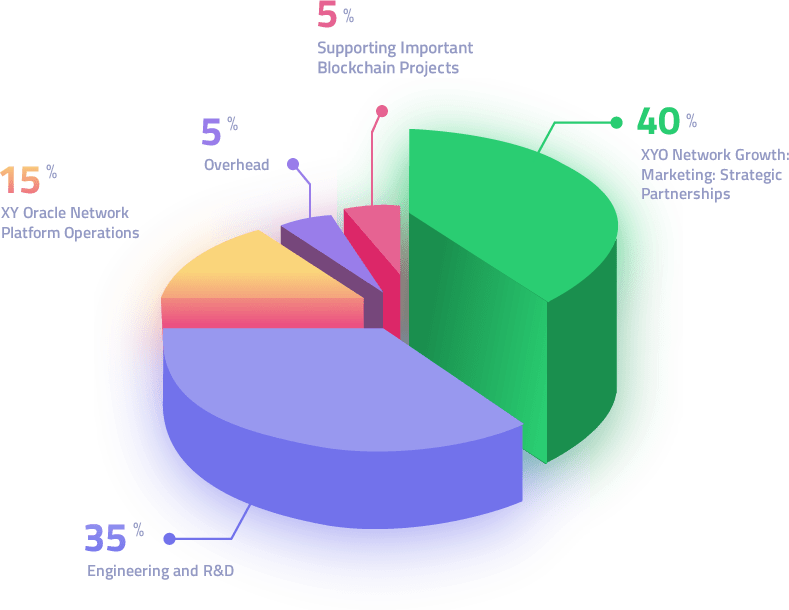 XYO is far more than a protocol, it is an entire ecosystem with physical products and can service end users as well as B2B and supply chain etc. Personally i’m not willing to wait that long to see if this will be a profitable venture for ‘the little guy’ investors out there, but in the long run i do believe this could be a successful project. Don’t forget to give us a if you like what you’ve read, we appreciate the support!